Bobby Kane on Almost Famous Radio! 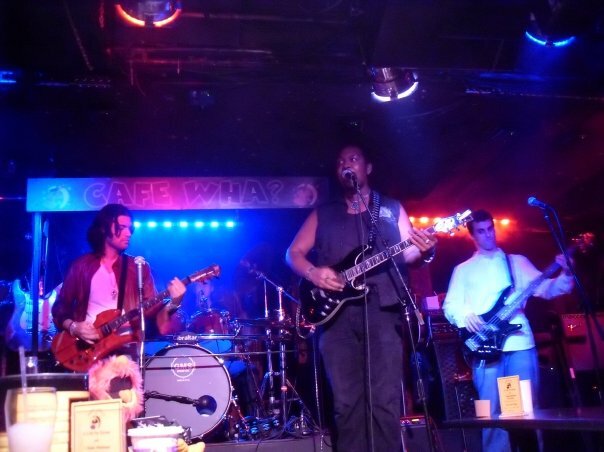 ​SINGULARITY RECORDS is Bobby Kane's private recording studio. Working in conjunction with the Roomful of Sky Record Label, we seek to bring the sound of life to ears all around the globe. Music is the great unifier. Our goal is to bring people together through shared experiences and the magic of euphony. The active, professed refusal of any musical artist to be confined by the rules and/or demands, orders, and commands of any label or corporate entertainment power. It is a break from traditional divisions of genre, instrument, style, background, personal aesthetic - a break from any and all boxes. We are the RESISTANCE. MUSICAL DISOBEDIENCE is not an expression of contempt. It is a display of reverence for all things euphonious, expressive, and encompassing. Why put yourself into a box? SINGULARITY RECORDS was started with the express purpose of eliminating boxes. Just as listeners tend to enjoy more than one genre, so too do musicians. 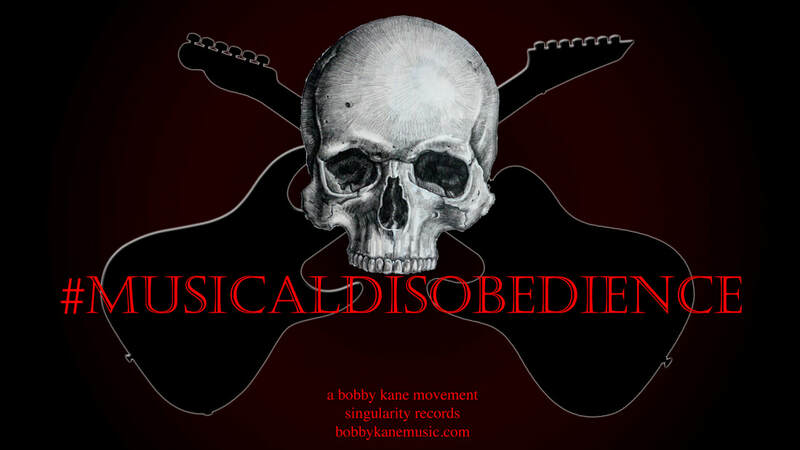 SINGULARITY RECORDS is devoted to, created by, and expressly for Bobby Kane's movement of #MUSICALDISOBEDIENCE. Infinity is free of boxes. So too is the mind of an artist. We're a mess of beautiful confusion." More of Bobby Kane's works can be found on SoundCloud. There's more to come. Look for some new tracks in 2018 starting after the holiday season. Kane is gathering partners to make a big musical push for the future. Now available on Spotify, Apple Music, and more. Click the image to be among the first to experience UNLOVEABLE. Unloveable was written as a way of dealing with, recovering from, and reminding myself not to become complacent with toxic relationships. It is my hope that this song will do the same for others."